We are located at the intersection of West Colfax Avenue and Garrison Street, just minutes west of downtown Denver and Cherry Creek. The most direct route to get here from downtown Denver would be to simply follow Colfax west. Once you pass Wadsworth, be on the lookout for Garrison Street (about 10 blocks). If you reach Kipling you’ve gone too far. A quicker route from downtown Denver would be to take 6th Avenue west to Garrison Street and then Garrison Street north, as you cross Colfax, Prestige Imports will be on your left. With a convenient location on the west side of metro Denver, and with easy access to both 6th Avenue and I-70, we routinely serve clients from towns throughout the beautiful Colorado Mountains. If you are traveling from the West, simply get off of I-70 at 6th Avenue and proceed east until you reach Garrison (be aware that the Garrison exit comes up quickly after the Kipling exit). Then follow Garrison north until you reach the dealership. 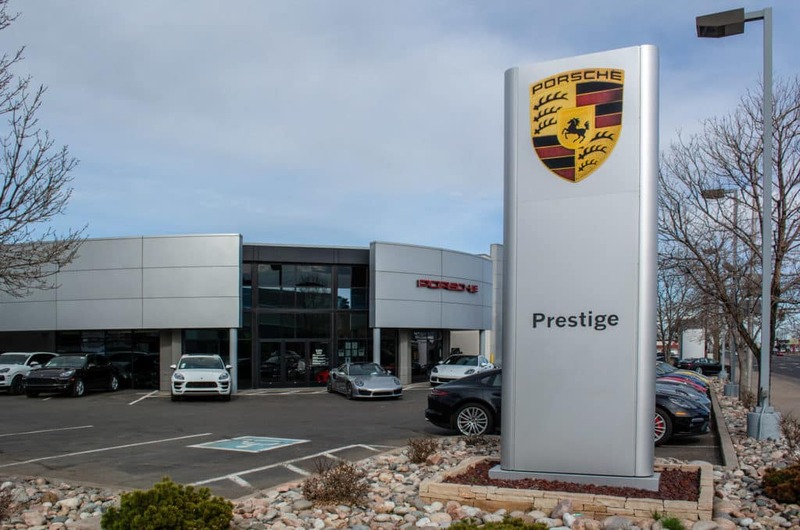 When visiting Prestige Imports from the Boulder area, the most direct (and pleasant) rout takes you south on Highway 93 to Golden where it becomes 6th Avenue. Proceed east on 6th Ave until you reach Garrison (be aware that the Garrison exit comes up quickly after the Kipling exit). Then follow Garrison north until you reach the dealership. From the Boulder Turnpike (US-36) corridor, there are a couple of options to get to Prestige Imports. To stay on highways throughout, take US-36 east to 1-25 and then take I-25 south to 6th Avenue west. Follow 6th Avenue west to Garrison Street and then Garrison Street north, as you cross Colfax, Prestige Imports will be on your left. For a shorter drive (distance, not necessarily time) get off of the US-36 at Wadsworth and proceed south all the way to Colfax. Turn right onto Colfax (West bound) and make your way to Garrison (about 10 blocks). If you are traveling from the South Denver Metro area, there are two main options. You can take I-25 north to 6th Avenue west. Then follow 6th Avenue west to Garrison Street and then Garrison Street north, as you cross Colfax, Prestige Imports will be on your left. The other option is to take C-470 west to I-70 east to 6th Avenue east to Garrison and then follow Garrison North until you reach the dealership. From north of the Denver Metro Area, take I-25 south to 6th Avenue west. Follow 6th Avenue west to Garrison Street and then Garrison Street north, as you cross Colfax, Prestige Imports will be on your left. When making your way to Prestige Imports from the East, follow either I-76 or I-70 to I-25 south and then to 6th Avenue west. West bound 6th Avenue will lead you to Garrison Street. Follow Garrison Street north, as you cross Colfax, Prestige Imports will be on your left. 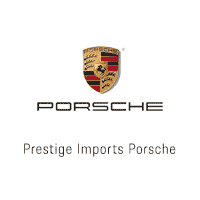 No matter where you live in Colorado, Eastern Plains to Front Range to Western Slope, it is well worth the effort to stop by Prestige Imports and see why we’ve achieved the highest rankings for Customer Satisfaction in both Sales and Service. The interactive map below will help you navigate to our beautiful showrooms from wherever you may be.